Bobbi Kristina Brown reportedly suffered a seizure back in 2013 — an incident that has apparently not been revealed to the public until recently. According to Radar Online, a police report recently released to the public states that Bobbi Kristina “fell on the floor and became unresponsive” inside of her home in July, 2013. The incident prompted her boyfriend, Nick Gordon, to call for an ambulance. The police officer who responded to the call, James Anglin, explained what happened after he arrived at the scene in the report. In the report released by Radar, Anglin also discussed Bobbi’s condition as well as what she mentioned about her medical history at the time. This reported collapse took place in the same home where Bobbi Kristina was found unconscious in the bathtub on January 31. Nick Gordon and another man called 911. The 21-year-old actress was hospitalized and placed in a medical coma — a condition which reportedly has not changed as of yet. As previously reported by the Inquisitr, there are still quite a few questions in regards to Bobbi Kristina’s current condition that have still not been answered. For instance, the visible signs of injuries that have been noticed on Bobbi’s body are currently being investigated further. 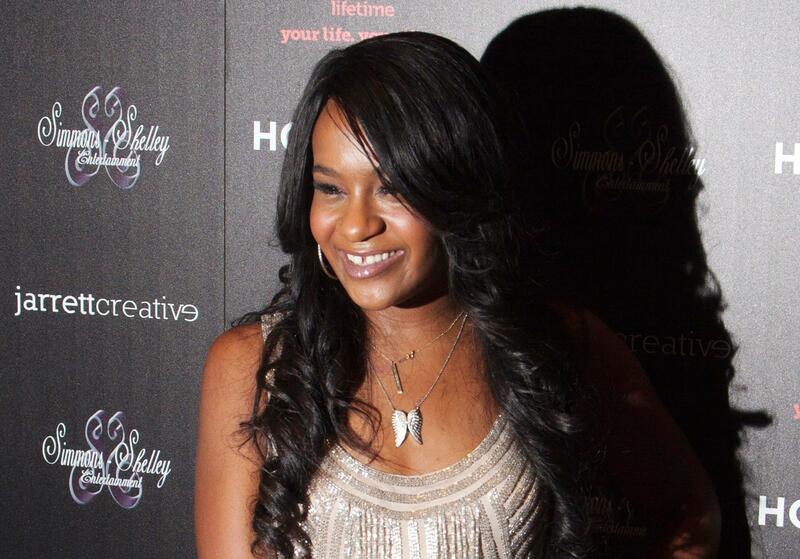 Nick Gordon, a man who Bobbi Kristina referred to as her “husband,” reportedly explained the cause of the bruises on her Bobbi’s chest. According to his explanation, the bruises were caused by frantic efforts to revive Bobbi while waiting for the dispatched paramedics to arrive at her suburban town home. A candlelight prayer vigil was held in honor of Bobbi Kristina on Monday night. There have also been rumors circulating online about Bobbi Kristina Brown being taken off of life support on February 11, the third anniversary of her mother’s death. However, multiple sources claim that those rumors are not true.